We're devoted to restoring and enhancing smiles! 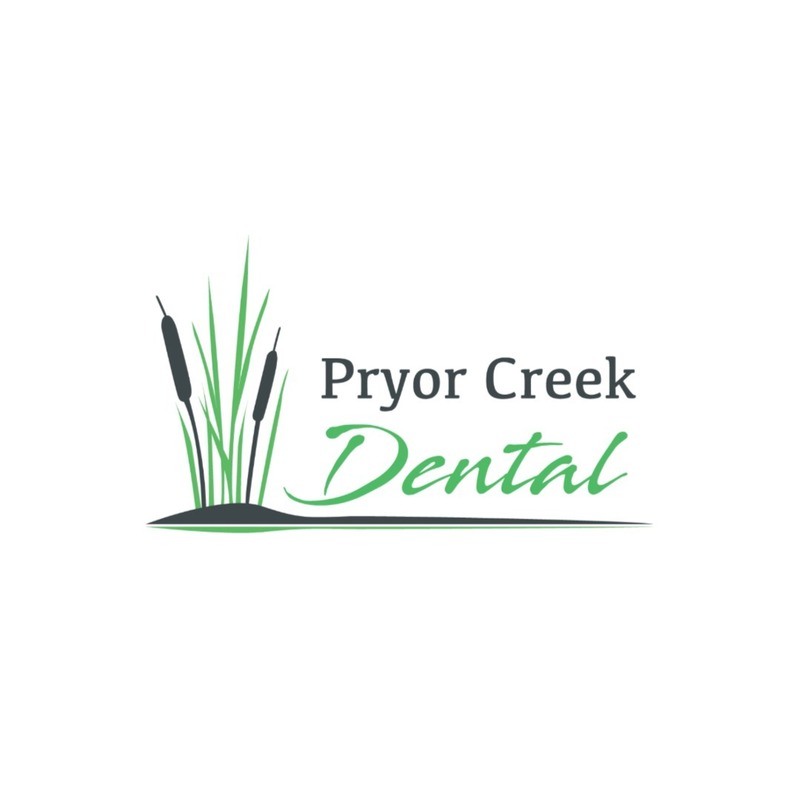 At Pryor Creek Dental our team is focused on taking care of our patients and helping to restore your natural smile. We the latest technology to create a comprehensive plan to dental health. Dr. Shankle is here to help if a dental emergency comes up. We will care for you and make every effort to take care of you as soon as possible.